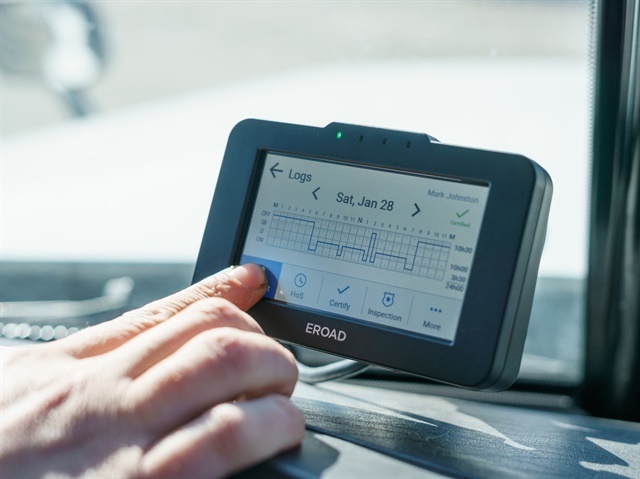 The Federal Motor Carrier Safety Administration has announced a public education and outreach campaign to help commercial driver transition to electronic logging devices called the ELD Implementation Tour. In cities across the country, FMCSA will present ELD experts to lead driver-focused presentations and panel discussions on ELD implementation. The campaign precedes the ELD mandate, which will require all carriers to convert from paper logs or logging software to a registered ELD if they do not have an Automatic On-Board Recording Device by Dec. 18, 2017. FMCSA agency staff at an interactive exhibit booth will answer questions, provide consumer-friendly resources and materials, and review drivers’ and carriers’ responsibilities. For more information about ELDs, including the ELD Rule, frequently asked questions and other resources, visit FMCSA.dot.gov/ELD. Related: ELD Certification - What Does it Really Mean?